PRO CV to MIDI is a high-specification, fully configurable control voltage-to-MIDI converter that tracks pitch control voltages with incredible accuracy. 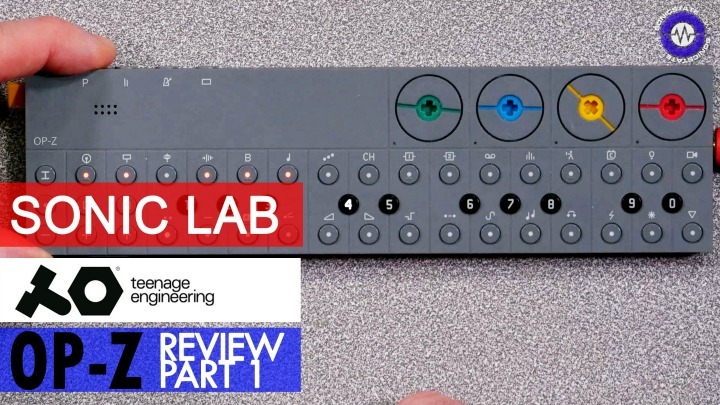 It supports the industry standard Volt/Octave system, the 1.2V/Octave system used by EML and Buchla, and the Hz/Volt system used by Korg and Yamaha. 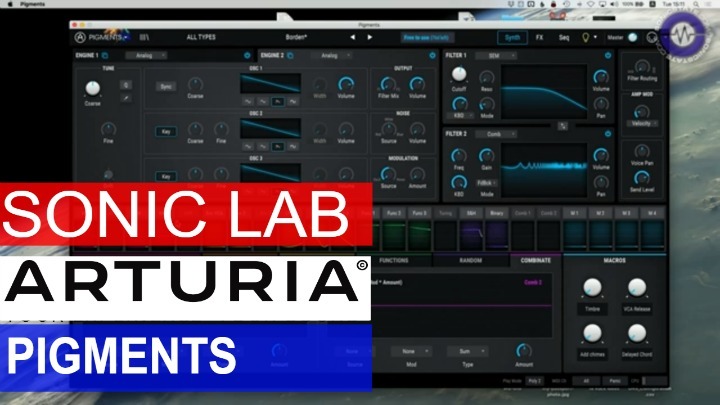 The unit also features pitchbend, modulation and non-quantised continuous tracking, and two user-assignable auxiliary CV inputs. 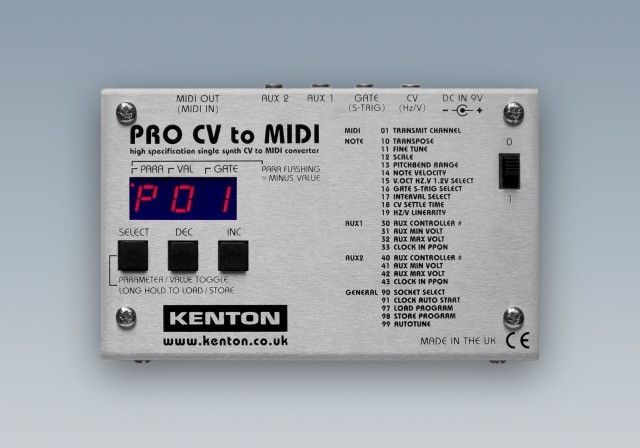 Pro CV to MIDI boasts a super fast response time, and Kenton's famous build quality makes it a robust solution for any studio. 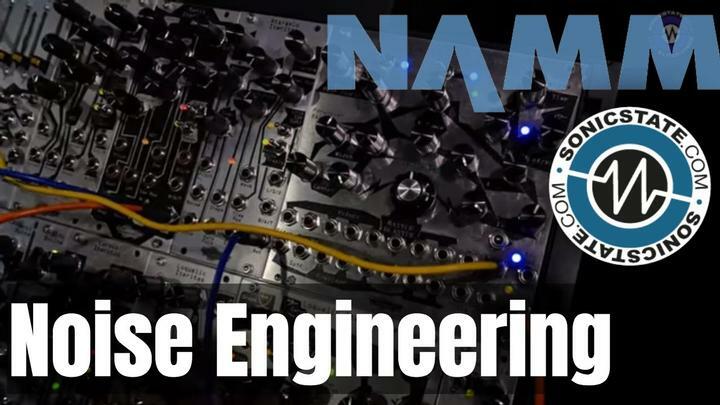 The high-spec 16-bit A-to-D convertor enables rock steady pitch conversion, and the unit houses controls for selecting MIDI channel, CV scaling system, or V-trig/S-trig gate types. 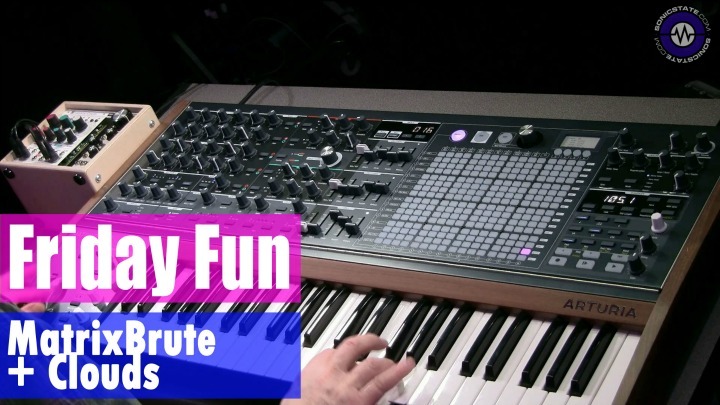 Other features include auto tune, adjustable fine tune, transpose (up to +/-24 semitones), adjustable pitchbend range (up to +/-48 semitones), and clock-to-MIDI conversion. Rear panel connections comprise CV/Gate and Aux inputs on 3.5mm mono jack sockets, and a MIDI Out port. The non-volatile EEPROM memory does away with the need for a backup battery, and a plug top power supply is included.